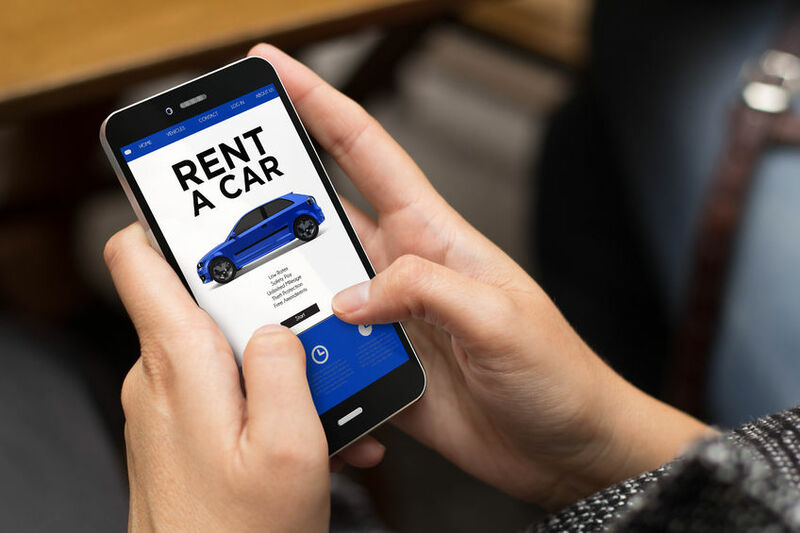 City Centre Car Rentals offer both short-term and long-term leasing options for businesses and corporations. 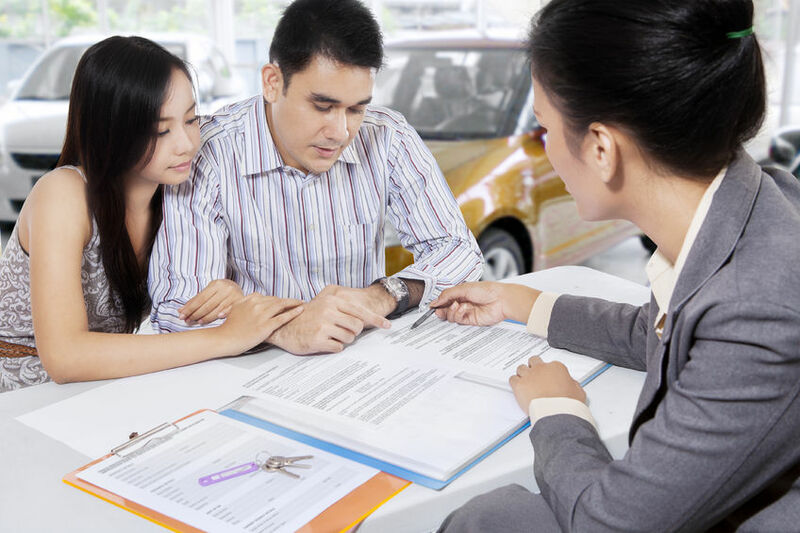 We understand the need for affordable car rental solutions and are here to be your partner. As a registered business customer in our system, enjoy discounted hire rates and save time without the rental procedural hassles. Let our professional team understand your business and we will customize the right hire package specifically for you, so that your team can focus on the job without the concern on logistics. Our fleet ranges from small hatchbacks up to 12-seater vans. Let us know what type of vehicle you have in mind and we will try our best to work out a suitable option for you. Next, provide us with your intended hire dates and length of hire, be it in days or months. 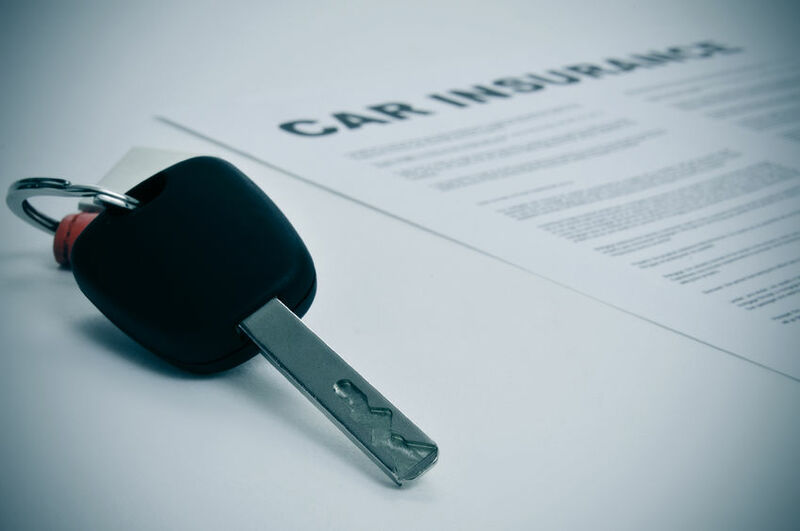 We offer full comprehensive insurance for all vehicle models. We have several options you can choose from with different damage excess amounts. Damage Excess is the amount (per claim) you are liable in the event of any accident/damage to the vehicle. – $0 excess, $200 excess, $500 excess, $1000 excess. Once you have decided on the option above, please contact us and we will provide you with a quote accordingly. What’s covered during the entire tenure of the lease ? The hire vehicle is fully owned and maintained by City Centre Car Rentals. 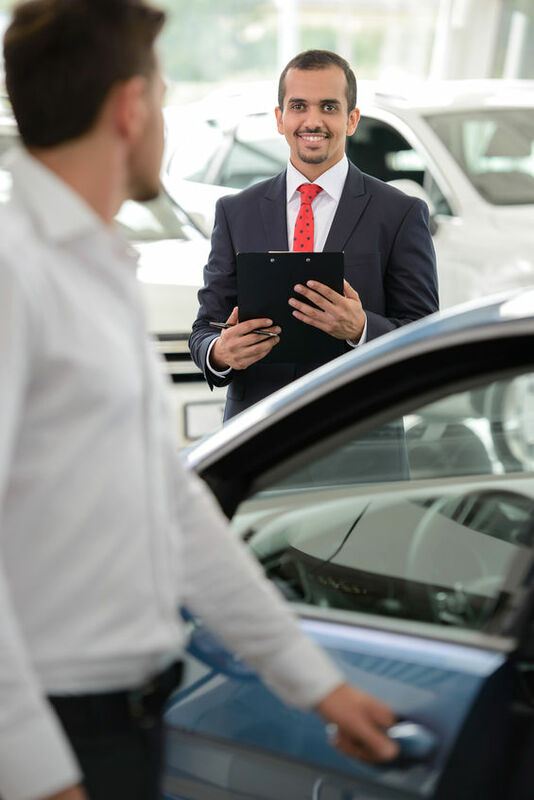 That means you do not have to worry about the vehicle’s licensing and maintenance, just simply pick up the car and return the car at the end of your hire term.